Very roomy, practical cabin. 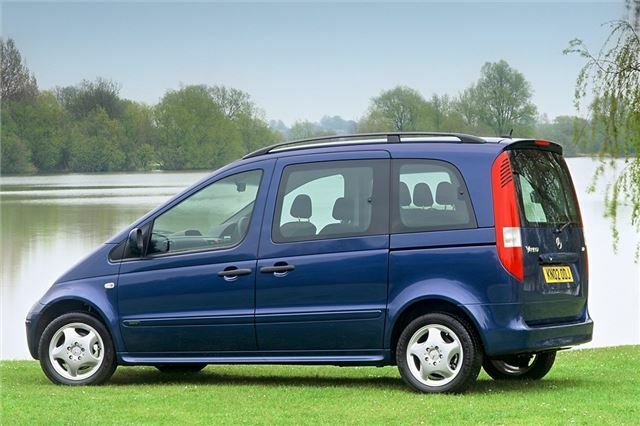 Plenty of useful options, including children-only third row of seats and a slide-out boot floor. 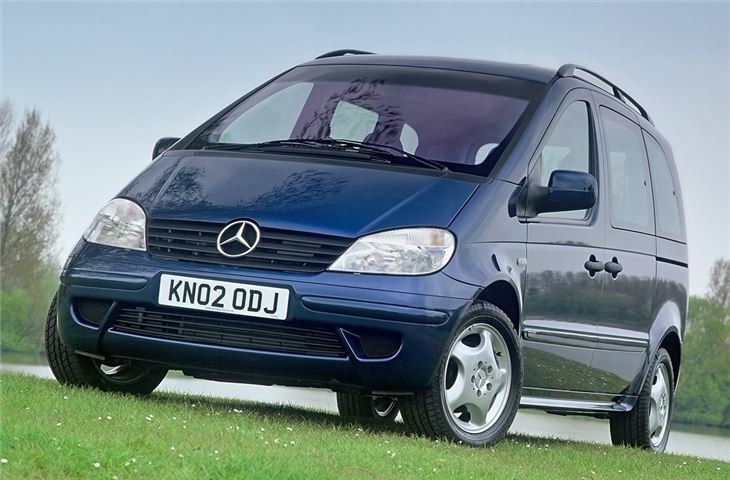 Plenty of others (Berlingo, Multispace, Partner Combi) do it all as well or better for far less.